Blemishes B-Gone! Can be used over makeup and multiple times a day. Works wonders-quickly! 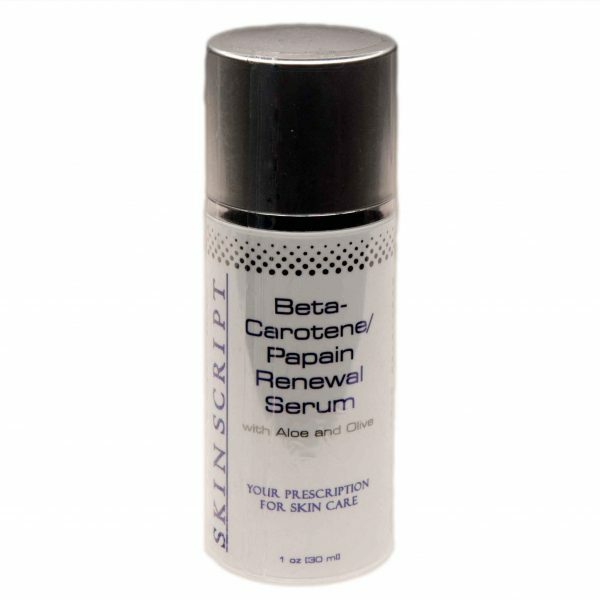 Skin Script Blemish Treatment is a fast-working skin spot treatment to heal and alleviate breakouts. Glycolic and Salicylic acids assist in drying oil and also resurface skin texture. Skin looks smoother! And the treatment targets inflammation and bacteria that causes acne blemishes. So it reduces the frequency of breakouts. It heals and calms active breakouts. And exfoliation reduces wrinkles and give the skin a polished look. The skin’s hydration levels improve. In addition, this blemish treatment limits scarring and dries up breakouts without damaging the skin. 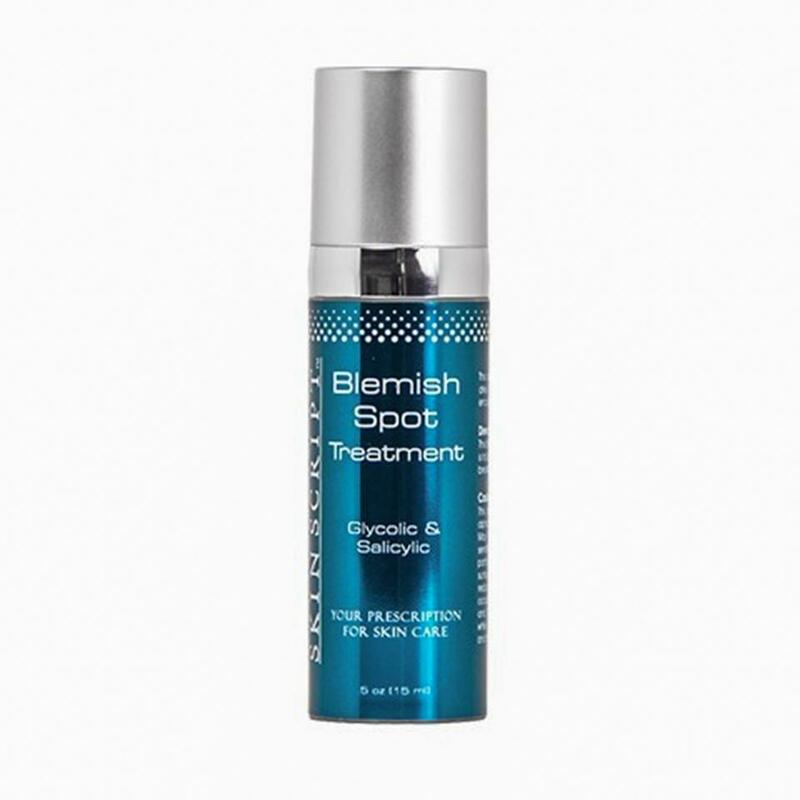 This effective spot treatment is recommended for oily, acneic and impure skin. And it’s safe for teens. Use Skin Script Blemish Treatment 3-4 times a day to speed healing and clear imperfections. Because it’s often a “quick fix”, carry it with you and use at the first sign of a breakout. And it does not dry out the skin. It limits scarring and reduces redness and discolorations. And a little goes along way. Most importantly, At our SPA , clients with acneic skin have noted that when this blemish treatment is used at the first sign of a breakout, healing has happened within a day or two and sometimes even overnight. Here’s to your clear and healthy skin! 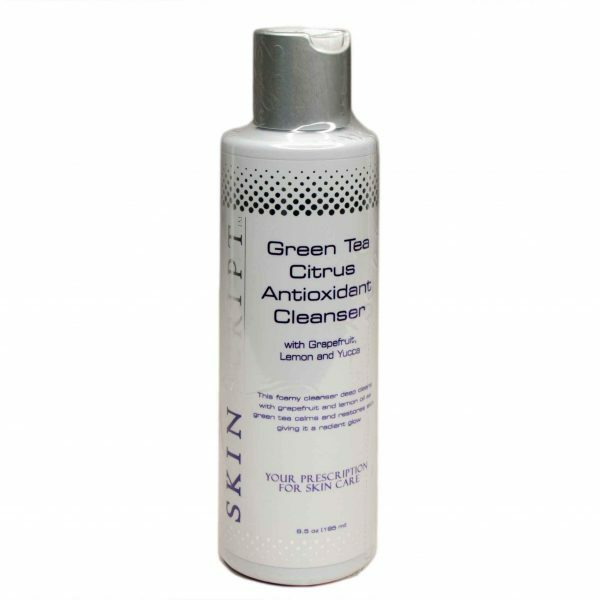 After cleansing and toning apply only to blemishes. May be used multiple times throughout the day on top of makeup. Glycolic Acid– a deeply penetrating alpha hydroxy acid that reduces wrinkles and promotes resurfacing to refine skin texture. It provides progressive skin clearing and promotes cellular renewal that expedites the healing of breakouts. Salicylic Acid– penetrates into the pores to dissolve impacted sebum that causes blackheads. It exfoliates the skin and reduces redness and inflammation associated with pustular breakouts. Witch Hazel– a flowering plant; it is a strong antioxidant and astringent that is often used as a natural remedy for psoriasis, eczema, and other skin conditions. Spin Trap– entraps reactive oxygen species to restore proper chemical structure and spin to destructive molecules. It also limits lipid peroxidation and free radical damage.